As The Script enter the race for #BestFans2015... here's our guide to knowing whether you're a TRUE fan of Danny, Mark and Glen or not. 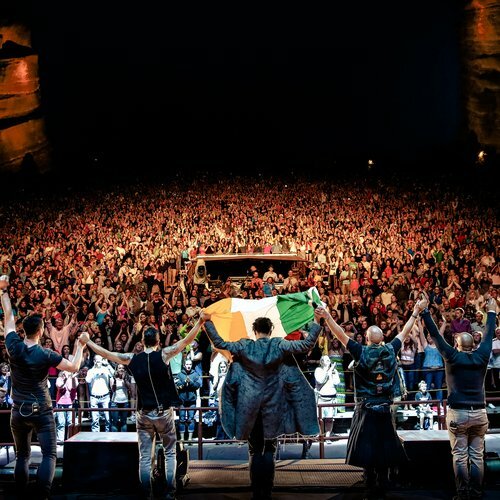 The Script have been scoring hit after hit for the past SEVEN years now... and their fan-base is stronger than EVER! Danny, Mark and Glen have a super-strong following behind them thanks to their incredible tunes, awe-inspiring live shows… and, quite possibly, Danny's ever-impressive cheekbones! 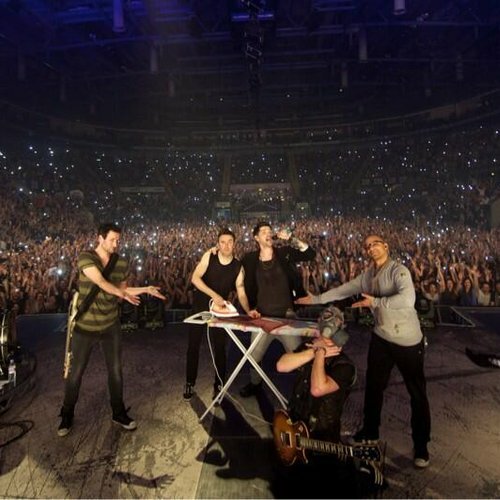 So sit back and check out these reasons why The Script's fans TOTES deserve the #BestFans2015 crown. 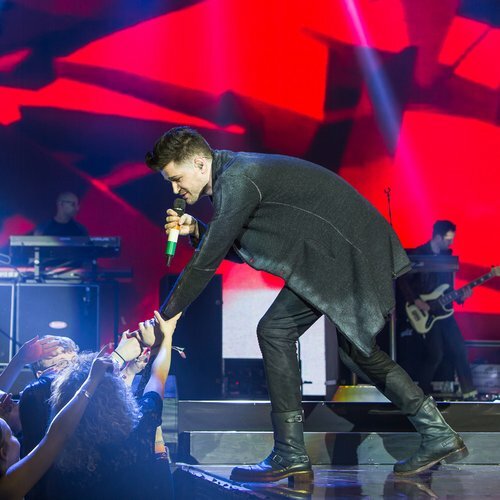 Find out how to vote for The Script to win #BestFans2015! 6. You could NOT stop LOLing when you saw the boys being #Lads by toasting their cups of tea... with hilarious results! 7. You don't ALWAYS understand the boys... but you love them all the same! 8. When The Script performed 'Superheroes' live at the #CapitalJBB you sang along to EVERY word... whether you were there in person or not! 11. This is still your ULTIMATE karaoke number... and always will be! Ready to make some noise? Vote NOW for the Best Fans In Pop 2015!